What’s the Weather in Mombasa in July? What’s the Weather Like in Mombasa? Mombasa is the tourism capital of Kenya. Lying on Kenya’s eastern coast which borders the Indian Ocean, Mombasa is famous for its beautiful beaches that are frequently visited by tourists from all over the world. Elite hotels, friendly weather and a diverse aquatic life are among the other attractions of Mombasa. 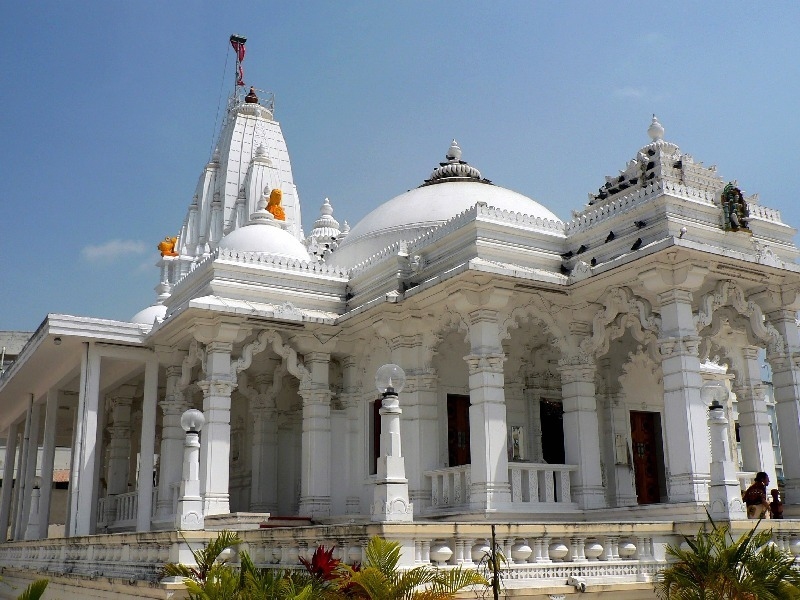 The city boasts of a moderate climate that is perfect for all kinds of tourist activities. In order to plan your trip to Mombasa in the best possible way, knowledge of weather in Mombasa in July is extremely important. The average high and low temperatures of Mombasa in July are 27 °C and 20 °C respectively. The sea temperature during this month remains a lowly 26 °C. Mombasa receives eight hours of sunlight in July and about 80 mm of rainfall. Overall, weather in Mombasa in July is fairly pleasant and most of the tourists prefer visiting the city during this month. The average daily temperatures in July range from 82 °F to 70 °F. The temperature can rise up to 84 °F and drop below 68 °F once every 10 days. By and large, the temperature remains in a comfortable range and seldom becomes warm or hot. The length of day in July remains fairly constant throughout the month. Sunlight is available for about 12 hours during the month. The earliest sunrise and sunset of the month occur at 6:28 am and 6:22 pm on the 1st of July respectively, while the latest sunrise and sunset of the month occur at 6:31 am and 6:27 pm on the 21st of July and 31st of July respectively. Cloud cover during the month remains constant at 56%. The skies remain clear for about 30% of the day, while 27% of the time the sky remains partly cloudy. Skies in Mombasa remain overcast for about 33% of the day. Light and moderate rains fall in Mombasa in July with light rain occurring about 59% of the time and moderate rain occurring about 36% of the time. The chances of precipitation happening in the city are highest on the 8th of July, while it is least likely to happen on the 24th of July. On average, humidity in Mombasa in July mostly ranges in between 61% and 96%. The humidity can occasionally drop below 52% and rise up to 100%. 3rd July is the driest day of July in Mombasa while the most humid day of the month is 1st of July. The dew point in Mombasa in July ranges from 65 °F to 72 °F. It is not very muggy and the tourist will feel very comfortable. The lower the dew point is, the drier the weather will be; while if the dew point is higher, the weather will become a lot more humid. The speed of the wind in Mombasa during the month of July ranges from 0 mph to 17 mph which means that the wind is quite calm. The highest and lowest average wind speeds are 9 mph and 8 mph respectively. Temperatures in Mombasa soar high throughout the year, but the beaches of the city have a much better weather because of the cool ocean breeze which keeps the humidity at bay. Rainfall in Mombasa mostly occurs during April and May but rains are also expected in the months of October and November as well. 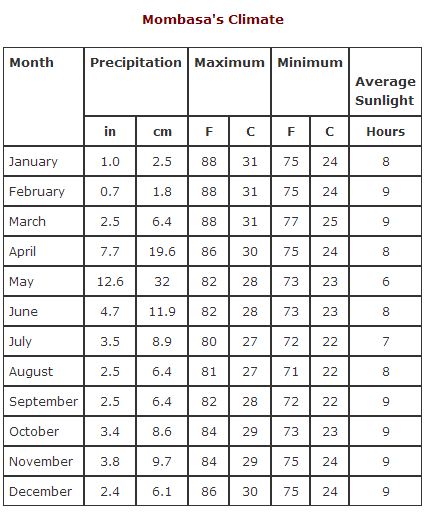 The following table indicates that the average temperature in Mombasa remains on the higher side all throughout the year with humidity levels rising during night. 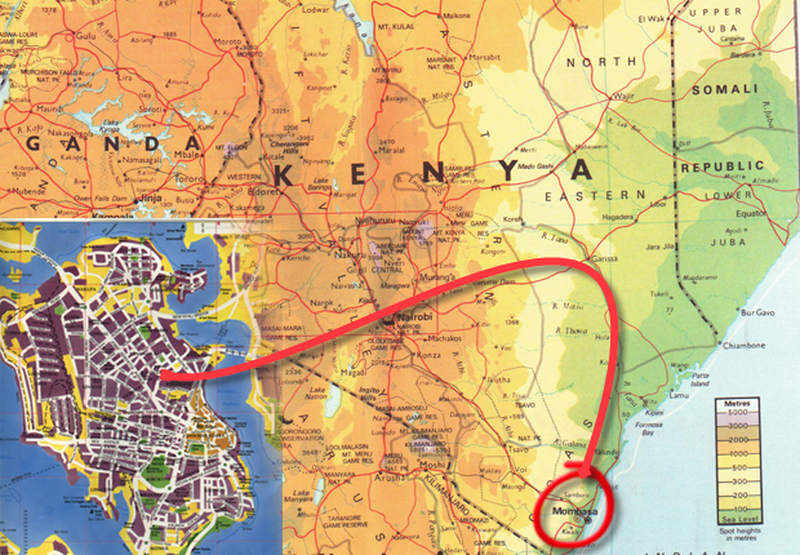 Although Kenya is situated near the equator, it does not have constant hot weather all year round. The weather is mostly dry and sunny with rainfall occurring from November to December and March to May. Northern and Western parts of Kenya have a dry weather, while Central Kenya is not too hot as well owing to its location on plateau. The coastal areas in Kenya which includes Mombasa, Malindi and Lamu are among the hottest regions of the country but due to their closeness of the ocean, the weather there remains fairly cool throughout the year thanks in particular to the ocean breeze. The weather of Mombasa rarely fluctuates and remains quite constant throughout the year which is a result of being located near the equator. The average temperature of the city is about 86 °F and the average number of sunlight hours it receives is 8 hours. April and May are the months in which the city receives the most rainfall. Tourists love visiting Mombasa because of the beautiful beaches it has to offer and the fact that they can come here at any time of the year. However, it is better to avoid coming to Mombasa during the end of spring season when there is a high chance of rain. 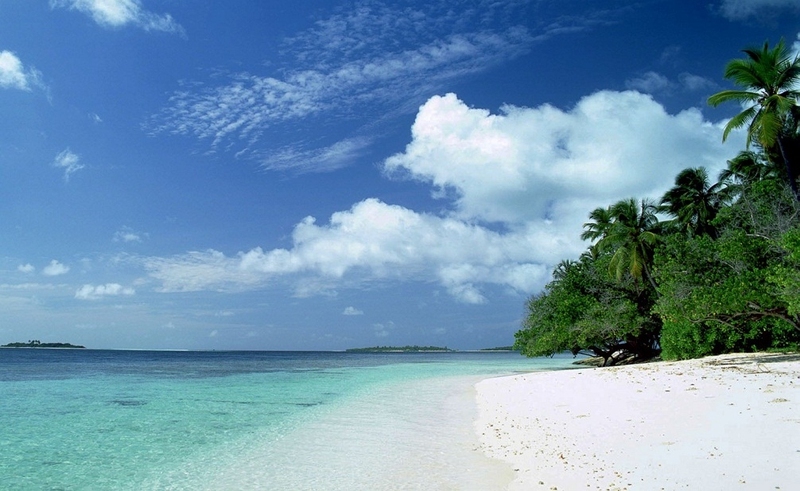 Aside from that, tourists can come at any time and enjoy the natural beauty that Mombasa has to offer.